The hype about HR analytics is sufficiently disconnected from reality that it’s worth taking a step back and reviewing where we are. 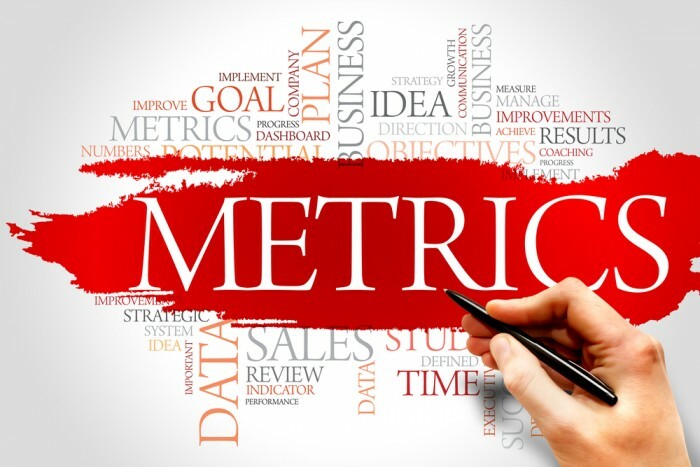 Most of the work that companies are calling HR analytics is really just HR metrics. We’re getting good at reporting on head count, turnover, diversity and so on. Within a specific functional area like talent acquisition the metrics are operational numbers like positions open, number of applicants, and percentage of offers accepted. Each functional area has its own basic metrics that help set context (How many training courses did we do last year?) or help guide operations (How many people have yet to complete the compliance training? Are we on schedule?). Metrics are good, and in a sense, this is the realization of a long-awaited attempt to ground HR in some core numbers. It’s great when a manager can finally open an app and get an accurate headcount for their unit. It’s great to be able to drill down into turnover numbers to see where the biggest problems lie. Let’s applaud that. What we need to confront is that having good access to basic metrics is a far cry from HR being revolutionized by insights from Big Data. There are some success stories around Big Data analytics, and for large, sophisticated organizations advanced analytics can be useful tool. However, these stories are relatively rare and not so relevant for average organizations. This leaves us with the lesser publicized middle ground. There is a lot HR can do with basic data from the HRIS, other sources of evidence such as academic research, and Excel. The middle ground could be a typical HR professional pulling together a set of numbers in an afternoon or work by a skilled HR analyst (who is still by no means a data scientist) who can spend a couple of days on a project. In my research, I’ve noticed that stories that start off sounding like advanced analytics (“We gathered and analyzed data using various methodologies to create predictive insights to inform strategies”) turn out to be middle level projects (“Actually, we just collected several reports, combined the data in one spreadsheet, and looked at the trends to decide what to do”). This doesn’t in any way diminish the value of the story, (i.e. that it’s mid-level rather than advanced). In many ways it’s more valuable because the cost was smaller and the time frame shorter. Let’s embrace the success while seeing it for what it was. There is a role for basic metrics, mid-level analytics, and advanced analytics. Let’s not confuse the three levels of work. Clarity around the level of work will lead to realistic expectations and better results.